Kimberly's official website where you can find more information on Kimberly, her books, articles, speeches and more. The Ladies Liberty Convention is a series of live and virtual events and conferences especially for women held in communities throughout America. These events honor the powerful influence of women, celebrate our history & heritage; and present the principles, values, and historically proven formula that will generate a mighty change of heart and lead to the Healing of America! 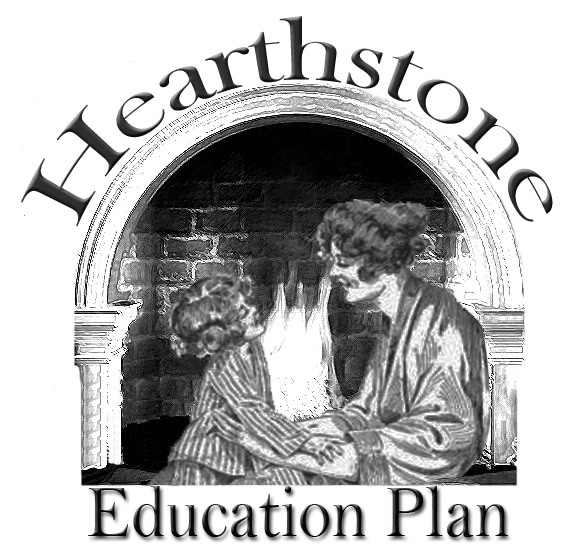 The Hearthstone Education Plan is a home education resource for parents to guide their children through a K-12 education program. It is designed to educate the heart, not only in the principles of reading, writing, and arithmetic but also in the principles of liberty. Hearthstone follows the proven heart-based, student-centered, parent guided education model that fosters a love of learning and prepares our children for success in all aspects of their lives. Meeting of Moms is the action arm of HomeMakers for America. It is a place for you to connect, get informed and be empowered. It is a community of mothers supporting each other, sharing ideas, and uniting our voices to be the change we wish to see in our homes, communities and nation.